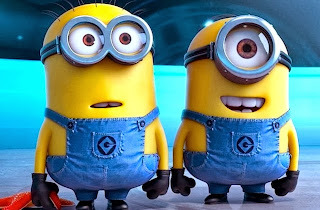 Want to share a movie with your kids that shows a positive, caring, single adoptive dad? It's showing up in stores today. 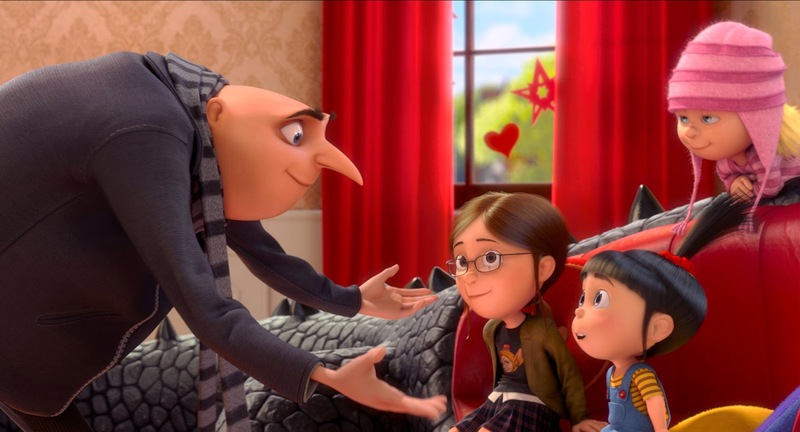 Former super-villain Gru has become a doting, loving father. 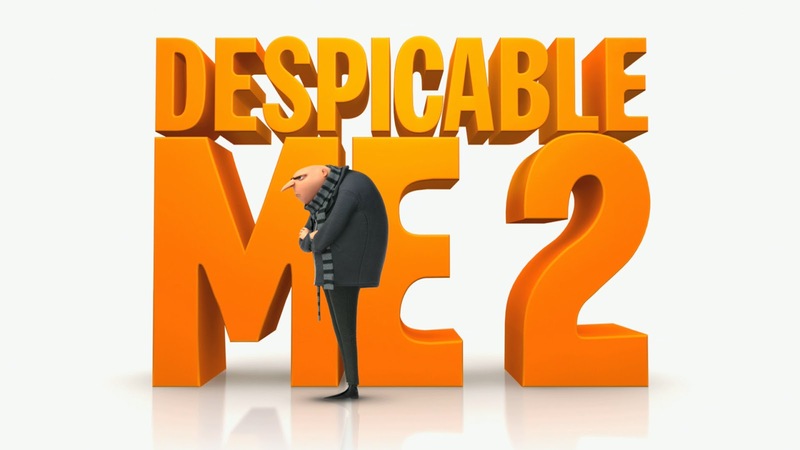 While Gru is not yet perfectly sensitive, he has grown significantly since the first Despicable Me film. This one could be particularly helpful for kids adopted by a single parent. I also noticed that adoption themes aren't as central in this one as they were in the first, but the girls are thriving. This film does indirectly give hope that, after the crisis moments of adoption occur, families can reach a state of normalcy - and that it can be a time of thriving. Planning on buying or renting it? Click on over to the Adoption Movie Guide of Despicable Me 2 for some discussion ideas!